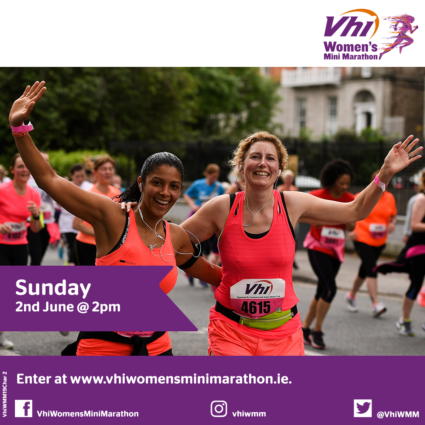 A reminder that this year’s Mini Marathon takes place on Sun 2nd June. If you are planning to take part and would like to raise some badly-needed money for charity please consider running (or jogging or walking) for Cats’ Aid. T shirts and Sponsorship Forms are available – email catsaid@gmail.com. If you aren’t participating please consider donating to sponsor our intrepid team.